Shooting Dreams in Þingvellir. 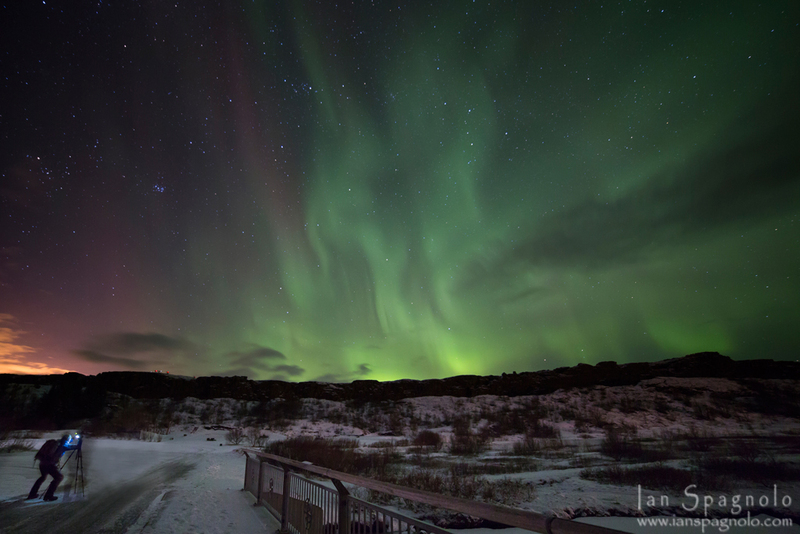 Oh how I wish I was back here now… In Thingvellir National Park shooting the northern lights. I have pipe dreams about seeing this some day! Lovely.